PLEASE NOTE: Your email address must be in our Church Directory in order to access the Mobile Device Apps and Online Viewer. If your email address isn’t listed in our directory and you’re a member or regular attender, please contact the Church Office and request that it be added. Members and regular attenders may view our Church Directory from their iPhone, iPad, Android or Kindle Fire by downloading the free Instant Church Directory Members App. Search for “Instant Church Directory” in the Apple App Store, Google Play, or Amazon Appstore. After downloading the app you will be asked to enter your email address as it’s listed in our directory. Once you enter your email address, you will receive an assigned password. Entering the password starts the download of the directory to your device, and once it has completed, you will be able to search for individuals and families, and call and email right from the app. Any changes we make to our Church Directory will be synced to your device, so you’ll always be up to date. 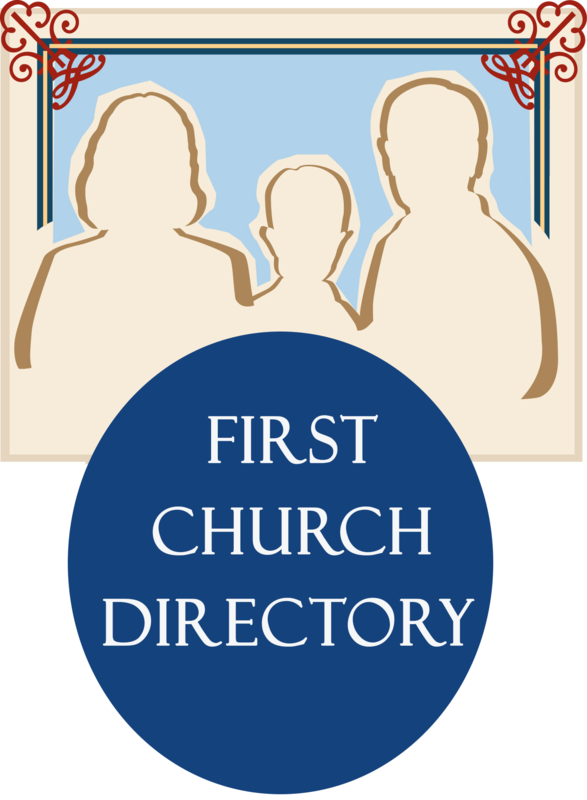 Members and regular attenders may also view the directory through a web browser by setting up an account at www.instantchurchdirectory.com in the “Church Member Sign In.” You must first request a login by entering your email address (as listed in our directory) and designating a password. To enable access you must confirm your email address by clicking on a link that will be sent to you. Our Church Directory is also available as a password protected PDF by clicking this link http://directory.instantchurchdirectory.com/73985803/churchdirectory.pdf. Members and regular attenders may obtain the password by emailing the Church Office from your email address that is listed in our Church Directory. Members and regular attenders may request a printed copy by contacting the Church Office. PLEASE NOTE: Email addresses, as well as all other member information, are provided to foster personal communication between church members and attendees. These are not to be used for mass mailings, mass emails, or unsolicited mail or email.